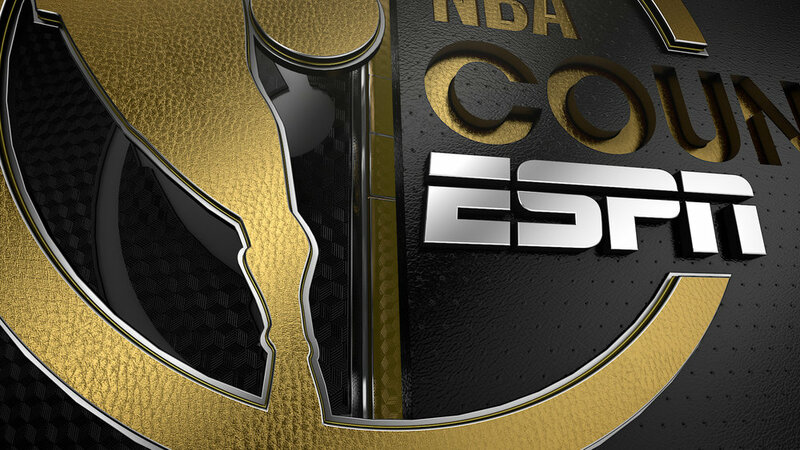 Once again I had the fortunate opportunity to assist Big Block in the development of the ESPN NBA FINALS show package for the 2016-2017 season. 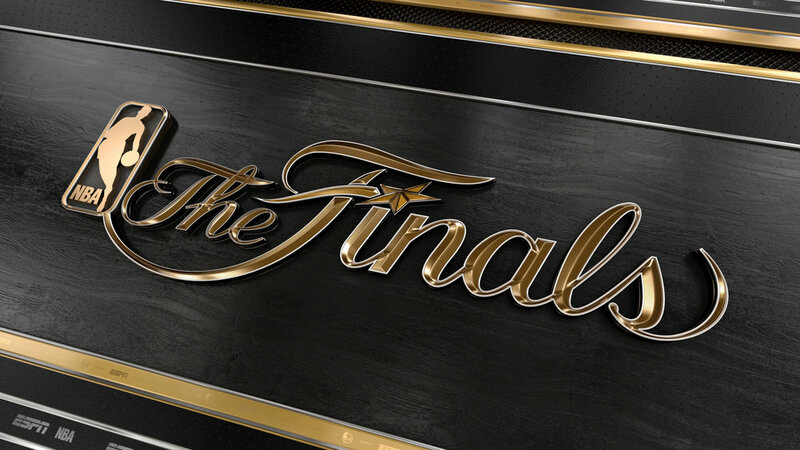 I was a part of the regular season package and was able to be a larger part of the Finals rebrand. I played a large role in animation, rendering, lighting, and compositing for a variety of elements. 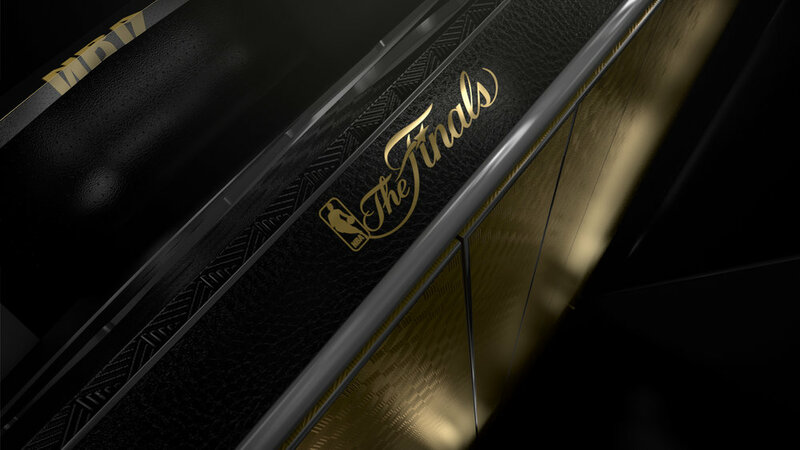 The goal for the Finals package was to get a finer, cleaner, more pristine look based on the regular season design. 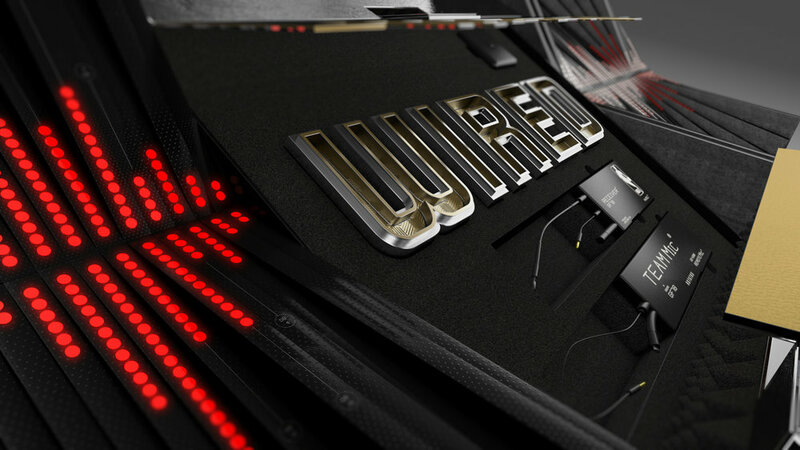 The overall look was developed based on high end packaging; each element unfolds to expose or unveil depth and structure. The team at Big Block is supremely talented and I was fortunate to be a part of this amazing brand redesign with them.